Dr.Kiselow accepts patients of all ages. Dr. Kiselow is a highly trained Board Certified Optometrist which specializes in detection, treatment and management of eye disease, laser and cataract surgery co management, and hard to fit contact lens cases. Dr. Kiselow's many distinctions include serving as a clinical examiner for the National Boards of Optometry. He has been featured in many publications and written numerous articles in journals and magazines advancing the eye care field. 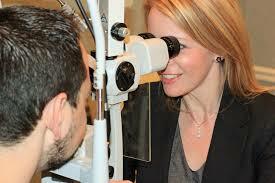 He also has been named as one of Americas' Top Optometrists. His accomplishments also include being featured in Stanfords "Whos Who" and his practice receiving stellar ratings from Marchon and Zagats. Dr. Kiselow is fluent in both Polish and Spanish. 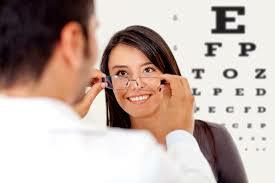 Our practice includes a top of the line optical with most designer frames and quality lenses. We accept most Medical, Optical and Union plans. We are located steps from the G train (Greenpoint Avenue station) as well as buses B 24, B 43, and B 61. Walk ins are welcome.